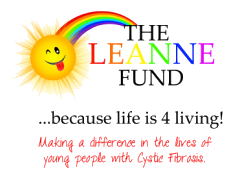 The Leanne Fund wants to significantly improve the lives of Cystic Fibrosis sufferers and their families by helping those affected by the illness to live a full and rewarding life within their communities. This will be achieved by providing individuals and families with social, practical, emotional and financial assistance when they need it and enabling families to enjoy special times together - creating happy memories. Passionate - To enable people with CF to maintain and improve their quality of life and live life to the full. 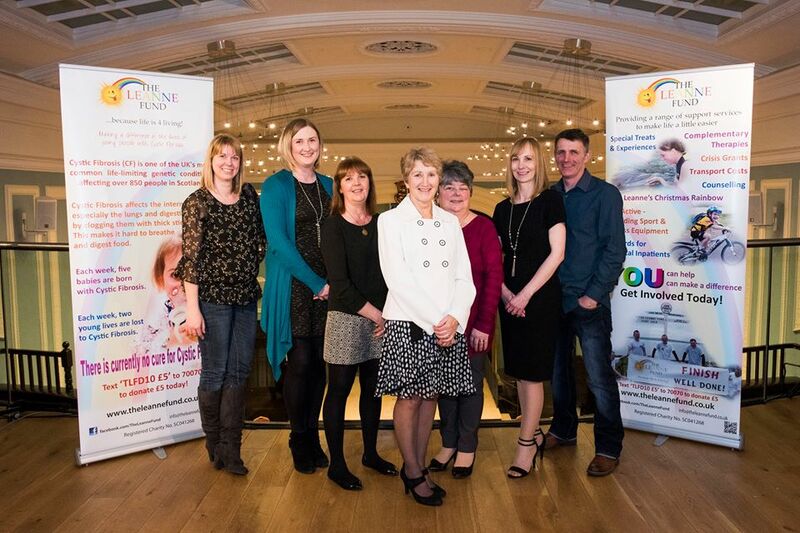 Determined - To meet the needs of every person with CF across the Highlands, Islands and Grampian region. Dedicated - To ensure that our services are accessible to everyone with CF while always looking for new ideas and better ways of working. Local - We're in local communities across the Highlands, Islands and Grampian. We're concentrating our resources so we can find innovative ways to support people. Joining up our community of supporters and volunteers to make our presence stronger than it's ever been before. ​Our organisation is governed by a Board of Trustees, led by a Development Manager and supported by a team of volunteers. ​We rely on fundraising, sponsors and charitable donations.